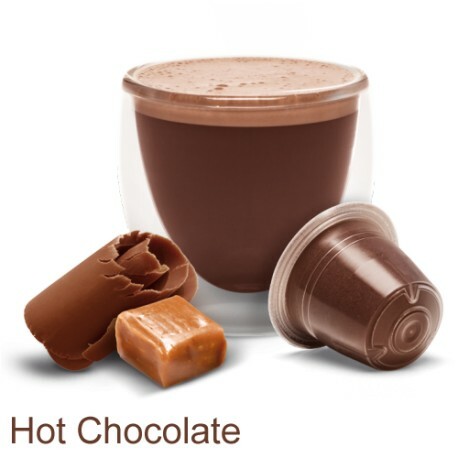 Blended from the finest ingredients, our Nespresso®* compatible Hot Chocolate Pods from Podista are Smooth and Creamy. Our Caramel infusion adds richness and complexity to our creamy hot chocolate. You won’t be able to keep your sticky fingers off it. 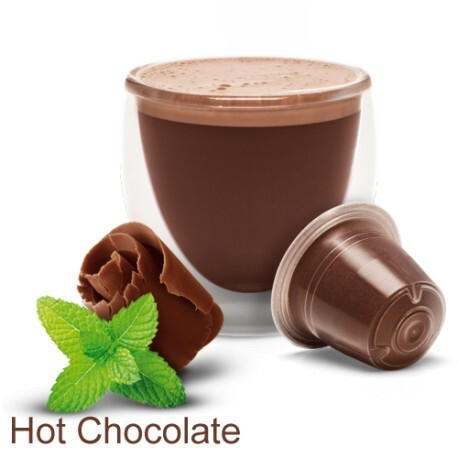 A superb combination of aromatic yet subtle mint to enhance the flavour of the rich and creamy hot chocolate pods, this all time favourite is for the wicked a heart. Nowadays, life is lived at such a fast pace, and most of us do not have the time to sit by the kettle and carefully master a delicious cup of coffee or hot chocolate. Convenience is of paramount importance, and this is why more and more people are turning towards coffee and Hot Chocolate Pods Nespresso Compatible. As you may have gathered, the hot drinks industry is not doing too badly for itself. In the current day and age, most of us crave a delicious cup of hot chocolate when we wake up in the morning, or we need a cup of coffee to get us through the final few hours at work. However, this can take a lot of time when you have to make the drink yourself, or take a trip to your local coffee shop. This is why Nespresso machines and Nespresso compatible capsules come so highly recommended. These machines do all of the hard work for you. 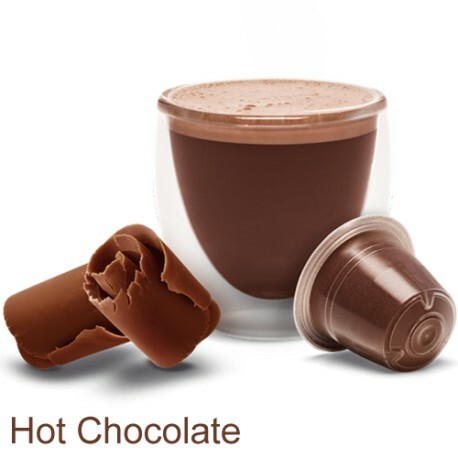 All you need to do is wait a few moments for your delicious Nespresso Compatible Hot Chocolate. It is as simple as that. Pods are ideal, as they are a small pod that will contain everything you need for the perfect cup of hot chocolate or coffee. There are also many different flavours available today too, such as mint and caramel hot chocolate, and you can choose between different intensities of coffee. It has never been easier to enjoy your favourite drink as and when you want to. If you want all of the deliciousness without the hassle, Mugpods Ltd can assist. We sell a wide range of products, including coffee pods, Hot Chocolate Pods Nespresso Compatible, and a range of sugar-free pods that’s just right for the kids. To find out more about us and the products we supply, simply head to https://mugpods.com/.